REDUCED!!! 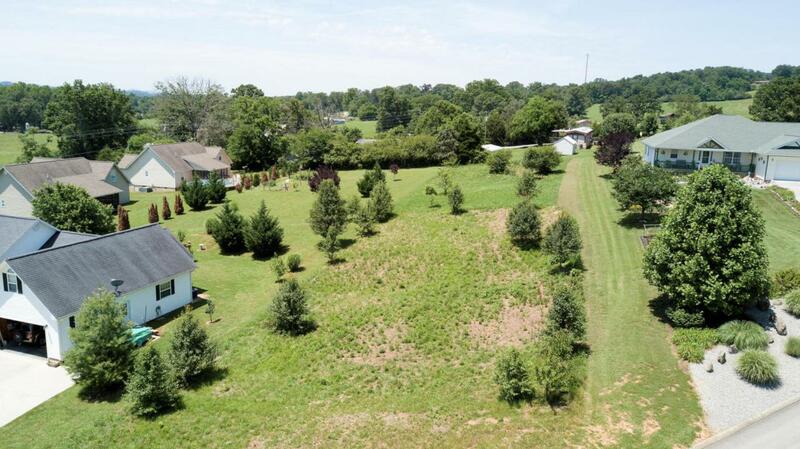 THIS BEAUTIFUL LOT IS LOCATED IN A MOUNTAIN VIEW SUBDIVISION WITH VERY NICE HOMES AND IS READY FOR YOU TO BUILD YOUR DREAM HOME! 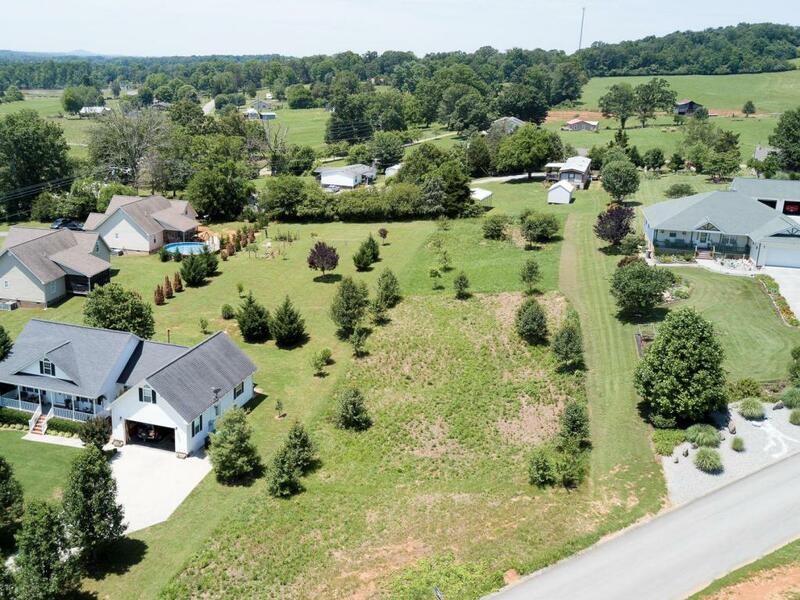 LOCATED ON 3/4 ACRE IN A COUNTRY SETTING-THIS LEVEL & ROLLING LOT IS IN A GREAT LOCATION-CONVENIENT TO VONORE & TELLICO LAKE!